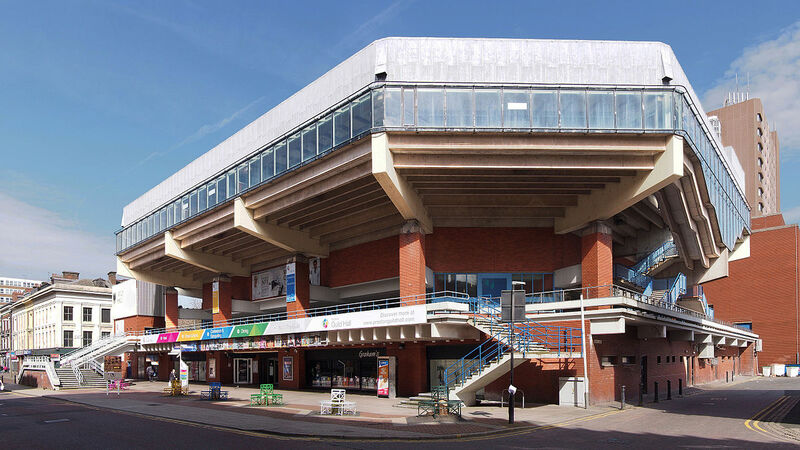 The Lancashire Apprenticeship and Careers Expo is an established annual event, held at Preston Guild Hall, which brings together potential apprentices, employers and educators all under one roof. 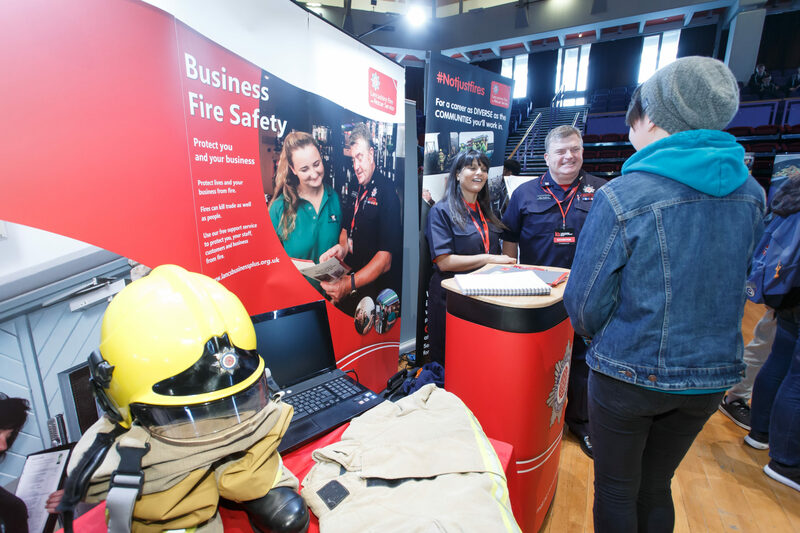 Future applicants get the valuable opportunity to meet some of Lancashire’s leading apprenticeship employers to discover how they can continue to learn, develop new skills and gain the work experience necessary to launch their career. With recognised qualifications, work experience and under-pinning job related knowledge all whilst being paid – it’s easy to see just why so many people are looking to find out what an apprenticeship could do for them. 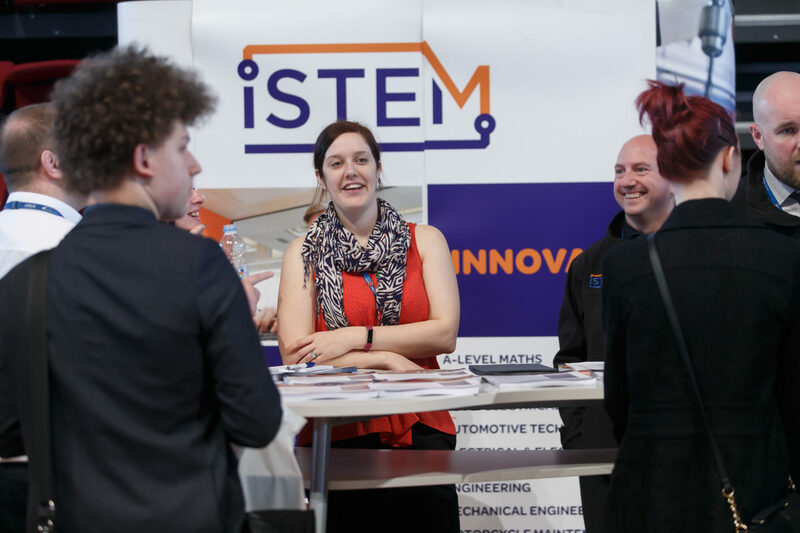 Apprenticeships are often associated with as career pathways for school and college leavers, but an increasing number of adults are also accessing training and qualifications through this route as enlightened employers seek to invest and upskill their workforces via apprenticeships. 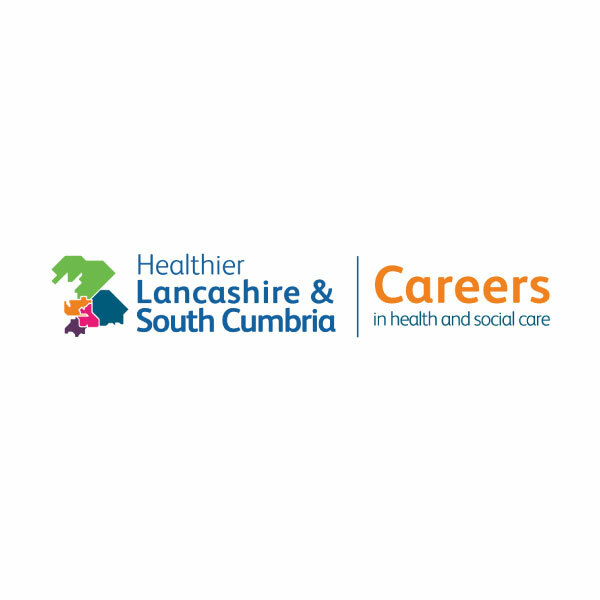 Adults are also looking at apprenticeship training as a viable way of changing careers and also gaining university or degree level qualifications such as the ILM Level 5 in Management and Leadership. Accessing higher education through apprenticeships is also extremely cost effective with many employers already having funds to spend through their own apprenticeship levy contributions. Those businesses without a levy currently only have to contribute just 10% of the training costs and this is set to reduce to only 5% from April 2019. 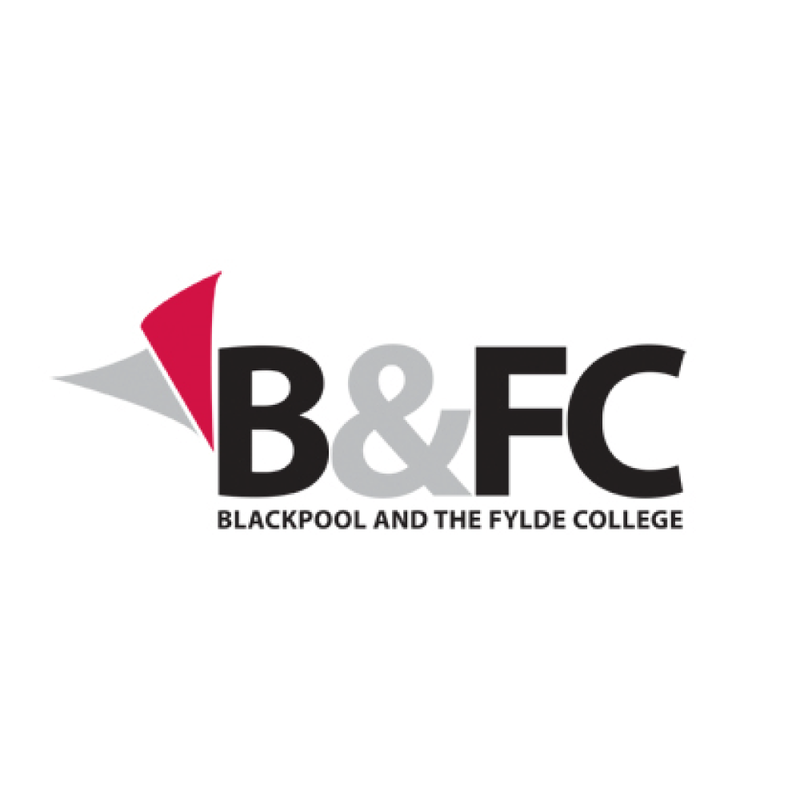 With over 2000 visitors and 70 businesses expected to attend, the Lancashire Apprenticeship and Careers Expo will yet again be the biggest in the area and we are very proud to announce that 2019’s event is supported by leading apprenticeship training providers Preston’s College and Blackpool & The Fylde College as well as one of the leading apprentice employers in the country – the NHS. *Employer exhibitor only rate. 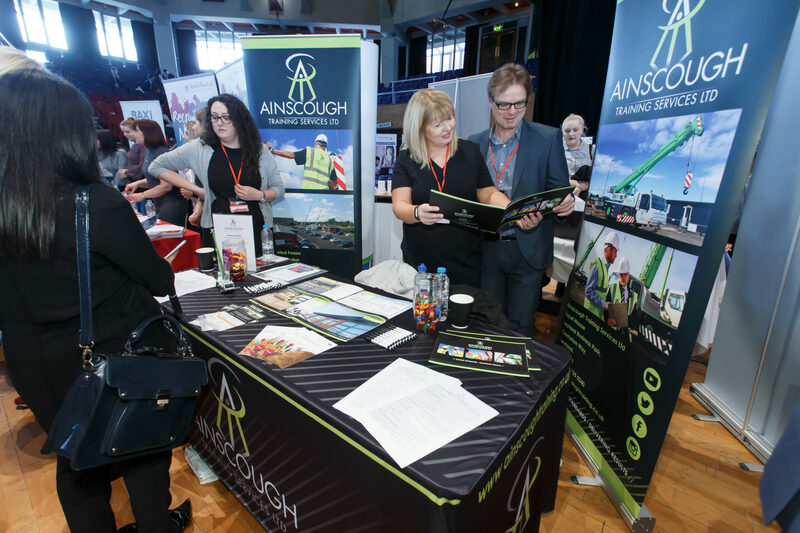 For training provider, colleges or university exhibition space please contact arichardson@shoutnetwork.co.uk or telephone Andrew Richardson on 01772 935930. Attending this event as a recruiting employer tells the community that you are prepared to develop your staff. You are an employer that supports the local economy and you are investing in your business and its future. This can only have a positive impact on your businesses reputation. In short apprentices are good for your business. Why you should consider recruiting apprentices? Over 100,000 employers are already invested in developing their future workforce through apprenticeships. Apprentices can also bring new skills and technologies to your business. 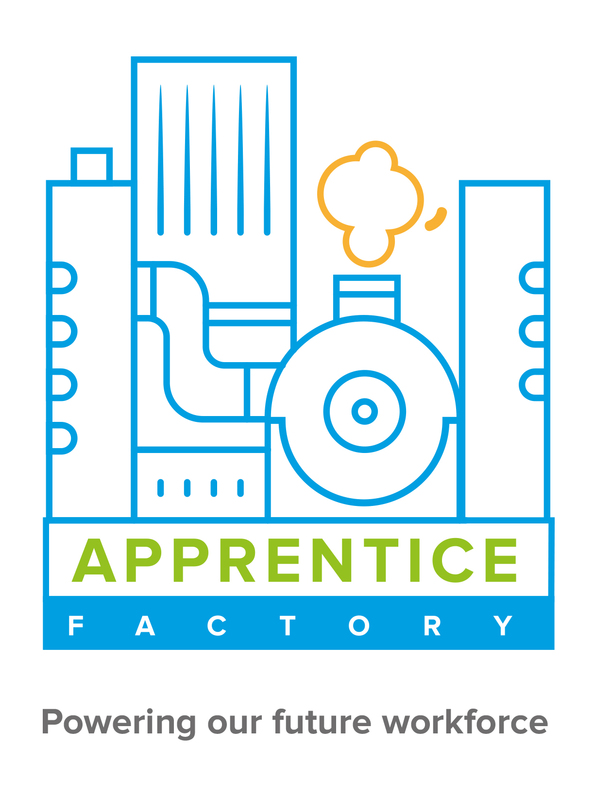 Through working with the right training provider your apprentice will be trained to meet ever-evolving and challenging industry standards. In addition to this your apprentice will also develop their understanding of the values that makes your organisation unique, they are shaped by your culture and are trained to high standard. Levy paying (payroll of over £3m p.a.) employers are already contributing to the government’s drive to grow apprenticeships but many are not spending what essentially is their own money. If you are a levy paying organisation you may find recruiting an apprentice is the most cost effective way of staffing your business. If you are not paying in to the levy then accessing apprenticeship funding just became even easier. All non-levy paying employers were asked to contribute 10% towards the cost of training but as from April 2019, this is reducing to just 5%. There are also grants available of up to £1000 if you are a business with less that 50 staff and employer an apprentice under the age of 19. 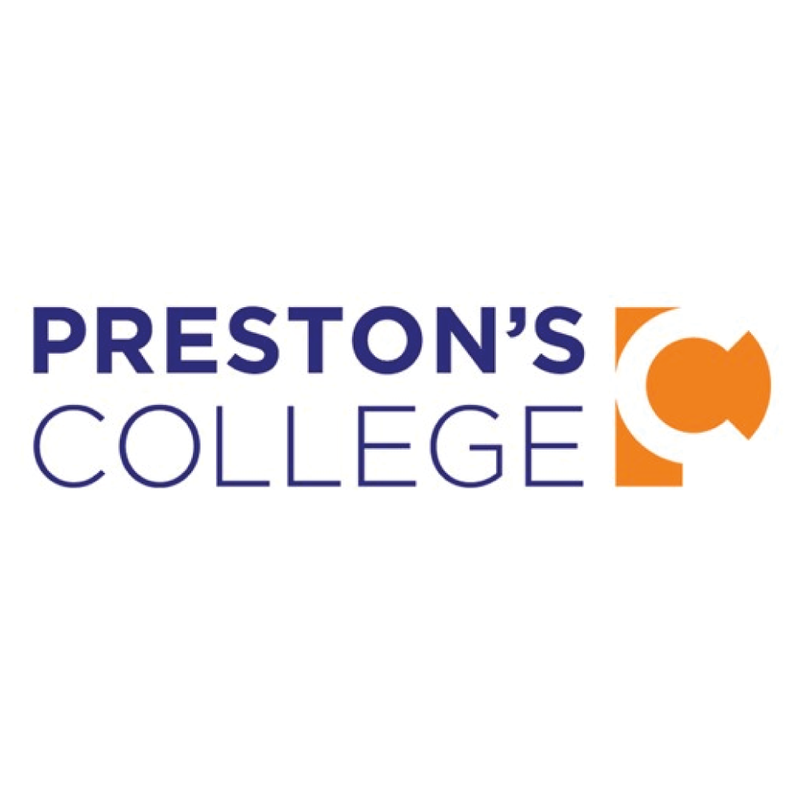 Many training providers and colleges can find apprentices for you and this can save you time and money in recruiting. 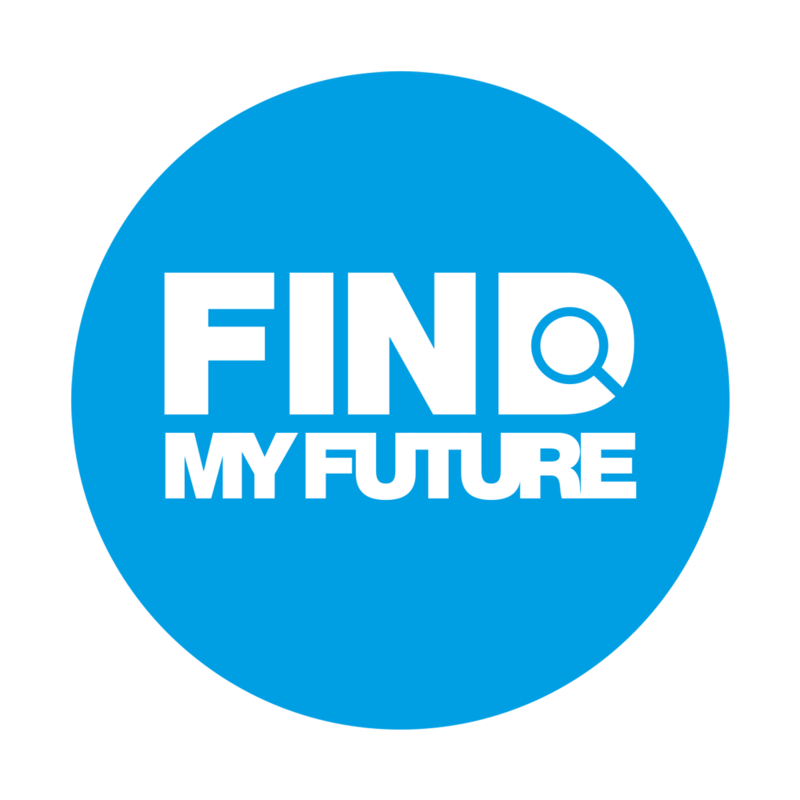 They are skilled and experienced in providing young people with essential careers information, advice and guidance which helps minimise the risk in recruiting an unsuitable candidate. 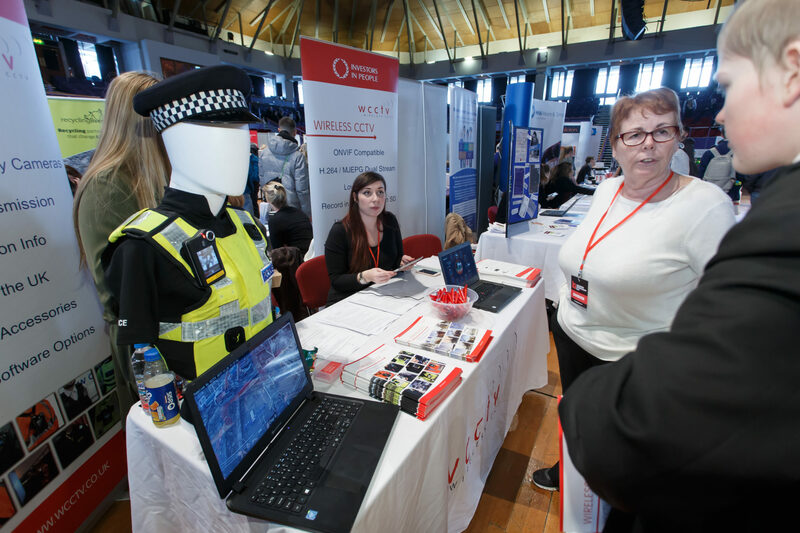 The Lancashire Apprenticeship and Careers Expo gives employers the opportunity to meet the area’s leading colleges, training providers and universities and discuss how they can not only recruit new apprentices but also upskill existing staff. Being in existing employment does not stop anybody becoming an apprentice. Your choice of provider is critical and working with the right partners will make the whole process straightforward. All educators are subject to stringent regulations from the funding bodies which drives a quality service. Your college, university or private training provider has to make your experience a successful one – their reputations depend upon it. 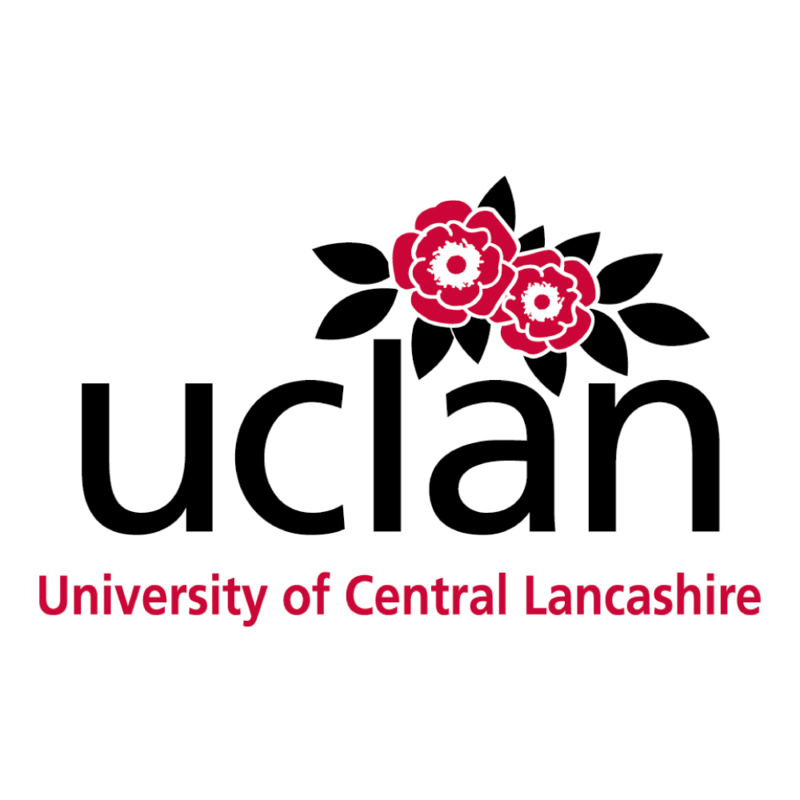 The Lancashire Apprenticeship Expo is part of the SHOUT Network. 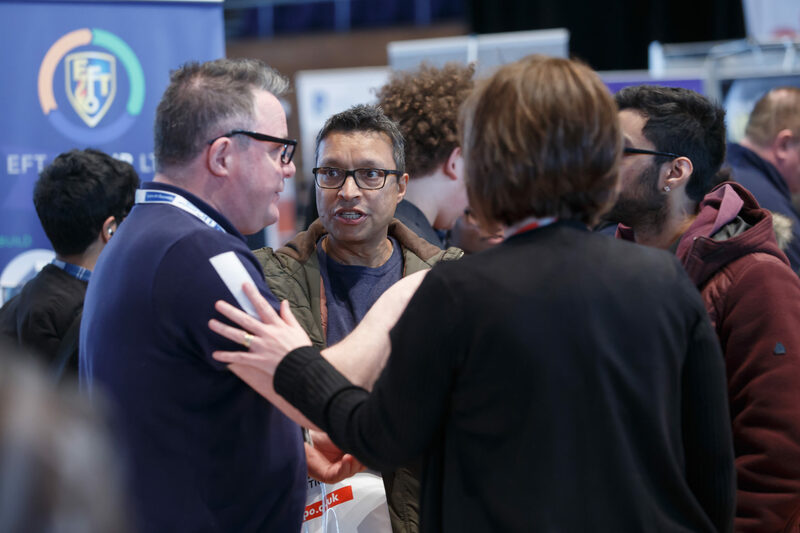 The Shout Network organises 20 regular Business to Business Networking groups around the North West alongside three of the regions largest Business to Business Exhibitions. Visit one of our events to speak directly with a member of the Expo team. Visit www.shoutnetwork.co.uk for your nearest event.